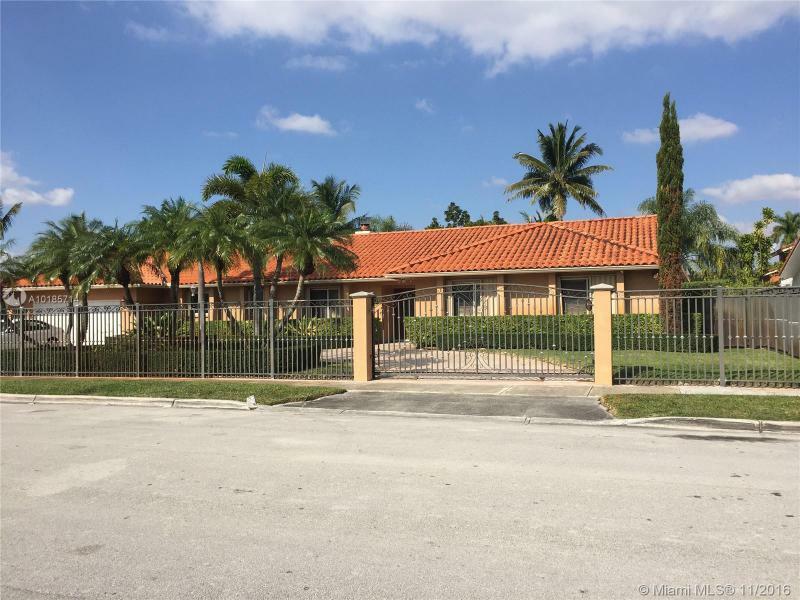 Remodeled, gated property located in a very desirable neighborhood. Entry porch, rear porch, open pool and deck/patio area, aluminum storage shed, gates, etc. The property has an area which is attached to the home and is used as guest quarters composed of a bedroom, bathroom and recreation room. AMAZING FLOOR PLAN FOR THIS BEAUTIFUL,CONFORTABLE TWO STORIES HOUSE, SPLIT LEVEL, WITH 5 BEDS/4 BATHS PLUS UPSTAIRS OPEN AREA SUITABLE FOR DEN,PLAY ROOM, BILLAR ROOM, ETC.SPACIOUS KITCHEN WITH STAINLESS STEEL APPL GRANITE COUNTER TOPS COOKING ISLAND. NEUTRAL COLORS. LOCATED IN A CUEL DE SAC STREET. PRISTINE CONDITIONS. FRONT IMPACT WINDOWS + HURRICANE ACCORDIONS SHUTTERS. PORCELAIN AND WOOD LAMINATED FLOORS. PEACEFUL BALCONY IN THE MASTER BEDROOM.LAKE VIEW. REALTOR RELATED TO LANDLORD. AS IS CONDITIONS. This property is for land value only. The house is in very bad shape and can not be seen It is a 3 bedroom, 2 bath home, which shows signs of deterioration. The lot is 7800 square feet. It is being sold as-is. There are tenants in the house that do not want to be disturbed. Once under contract, you can inspect the house. FIRM PRICE. 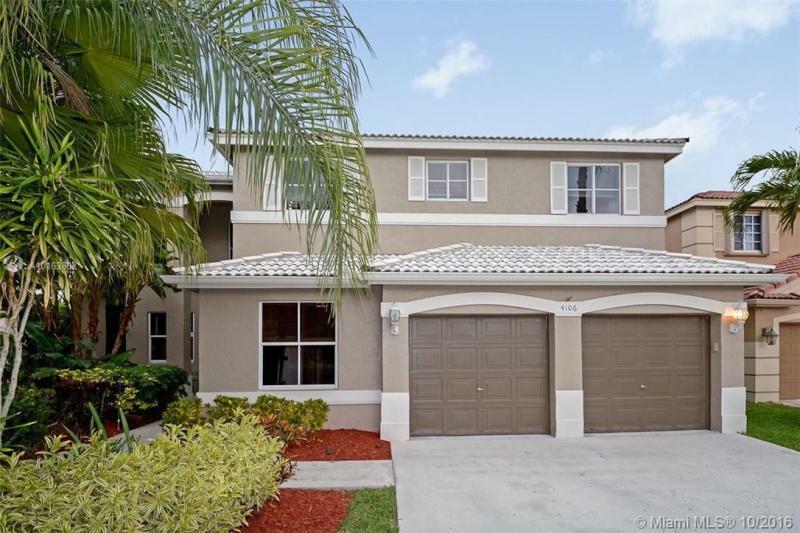 SPACIOUS CUL-DE-SAC HOME IN THE EXCLUSIVE GATED COMMUNITY OF WESTON - THE RIDGES - WITH PRIVATE LUSH LANDSCAPED BACKYARD AND BEAUTIFUL FREE FORM SALT WATER POOL (2006). 6 BEDROOMS, 3 FULL BATHS, AND ADDITIONAL OFFICE/NURSERY/SITTING AREA ATTACHED TO MASTER SUITE. MODERN MASTER BATH, UPDATED KITCHEN WITH STAINLESS STEEL APPLIANCES AND GRANITE COUNTER TOPS. BRAND NEW CARPET IN BEDROOMS. EXTERIOR OF HOME HAS JUST BEEN PAINTED. LARGE DRIVEWAY ACCOMMODATING 4 CARS. CLOSE TO SHOPPING AND MORE. A-RATED SCHOOLS! REDUCED TO SELL! 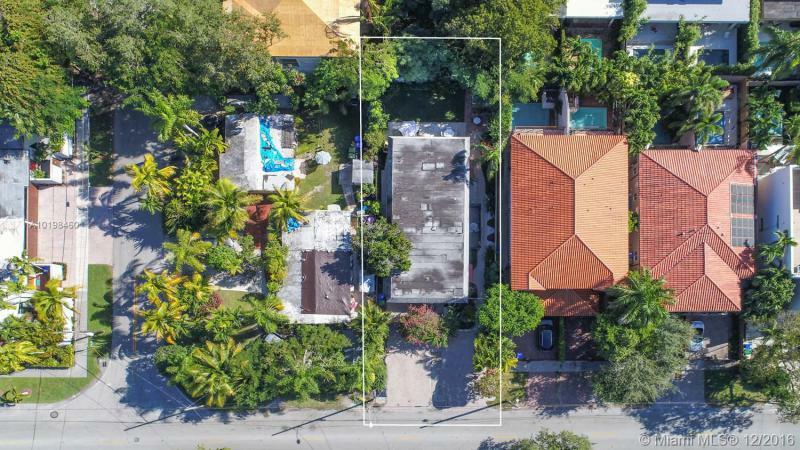 Hurry Investors & Developers before this 4/4 duplex in the heart of Coconut Grove is gone. Duplex is over 2,000 sq. ft. on a 6.750 sq. ft. lot. Private patios and a large driveway that can fit at least 4 cars. Kitchens are updated, spacious open living-dining concept, tile floors. Beautiful gardens, lots of green space, private shed, Hurricane impact glass & accordion shutters. 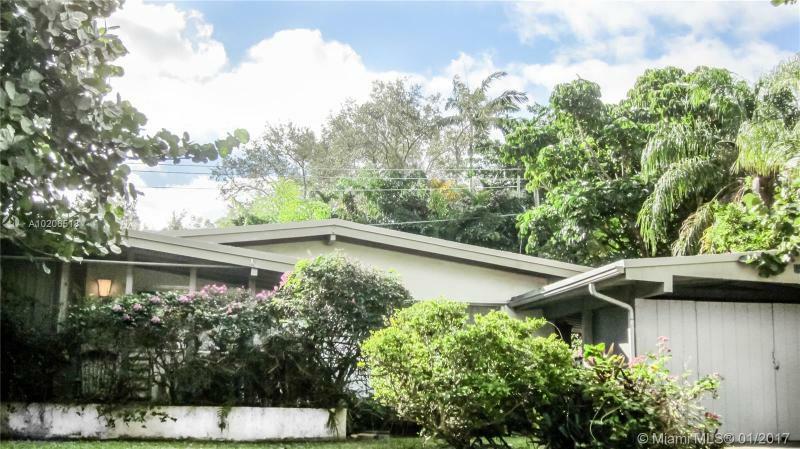 Within walking distance to all Coconut Grove has to offer, amazing location. This will not last long!